From here, you may access State-specific requirements as it relates to Traffic control plans, directions, and resources that are particular to each state, including regions, urban areas, and neighborhoods. Please select your state from the list below to reference requirements for your area. City Rise Traffic Control Plans account for Manual On Uniform Traffic Control Devices (MUTCD) guidelines and meet American Traffic Safety Services Association (ATSSA) standards. Point by point state Department of Transportation (DOT) data that incorporates: the principle office, divisions, addresses, contact numbers, and direct connects to each specific website. It is important we list this due to the fact that State DOT Traffic Engineering Offices have jurisdiction over all temporary activity control on state and interstate roadways. Each state can embrace the Federal MUTCD as the state standard, make a state MUTCD in light of the government rules, or add supplemental data appropriate to the state’s needs. 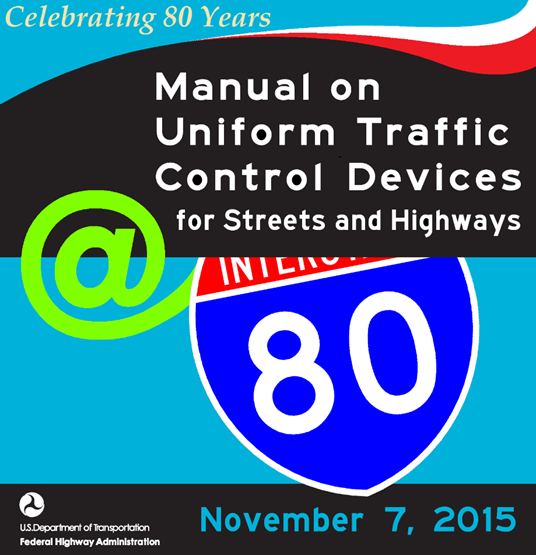 Our database gives a connection to an each state’s full Manual on Traffic Control Devices (MUTCD), Part 6 covering impermanent movement control, and supplemental pages if needed. 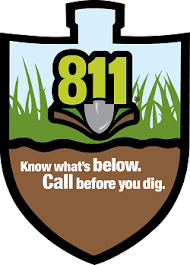 Make sure to “Call Before You Dig” in any location, since you never comprehend what utility lines may be underground. Due to this, we have included contact data and connections to each state’s utility location service, which is not only free, but you are able to utilize and can make sure of no unnecesary damage and exorbitant harms from occurring in and around your venture. The City Rise database likewise contains connections to most city and district Webpages to enable you to discover which departments to contact for a permit, and to find the traffic engineers and planners to help you build for your particular region. 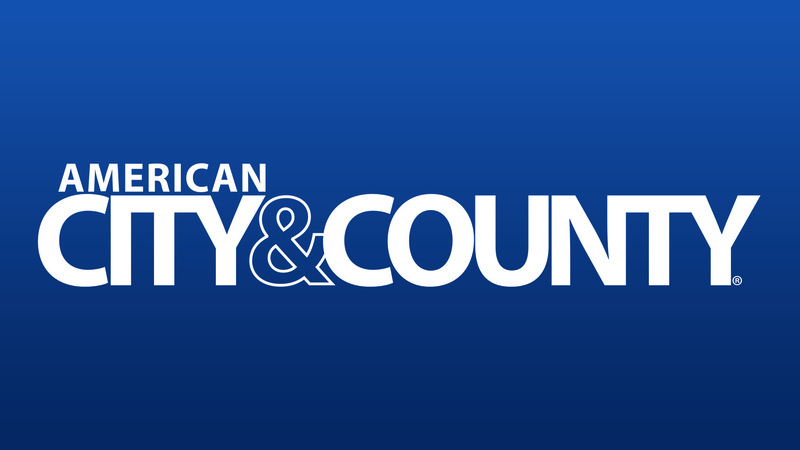 County and city connections are labeled straightforwardly beneath the state DOT divisional office regulating state courses in those zones.